We are owned & operated by a Certified Master Groomer (CMG) & Certified Pet dog Trainer (CPDT) .Our facility is fully air conditioned & heated, & We also have a secure fenced outdoor exercise area. We do have seperate facilities for cats. 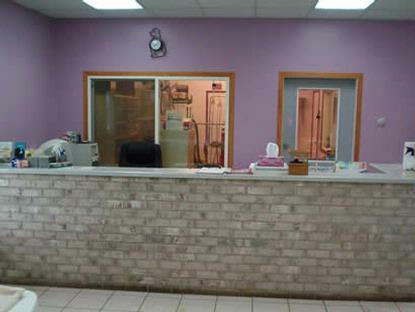 We put strong emphasis on personal care and attention for your pet & have a veternarian on call 24 hours a day. Cannon Falls, Farmington, Northfield, Dundas, Castle Rock, Hampton, New Market, Lakeville, Rosemount, Lonsdale, Red Wing and the twin cities surrounding areas.